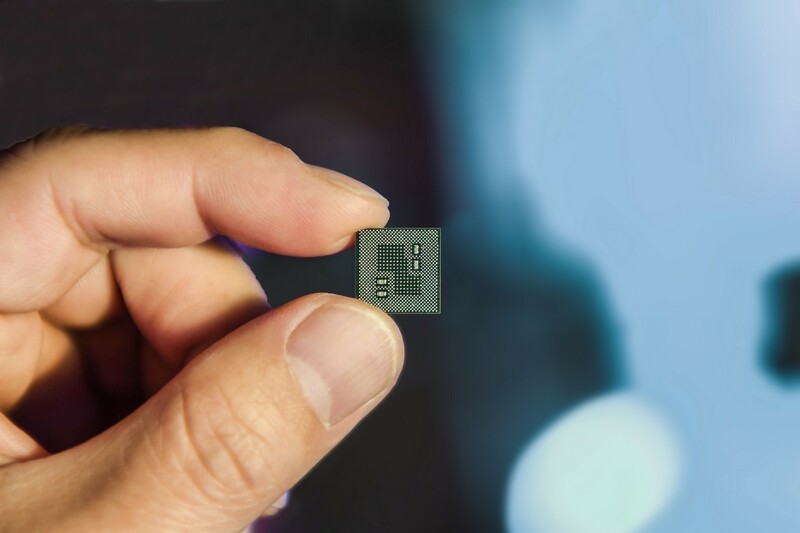 It’s the first mobile processor to support multi-gigabit 5G (thanks to the Snapdragon X50 5G and new X24 LTE modems) and to use a 7-nanometer architecture. It also includes advanced AI processing and graphics prowess. The X50 5G modem in the Snapdragon 855 supports millimetre wave (mmWave) which can provide 20 times faster performance than on current phones and networks. For device makers, they’ll have the option whether to get the Snapdragon 855 with or without 5G support. The chip also supports WiFi 6 (also referred to as 802.11ax) which will help with faster speeds and increased throughput. The new Kryo 485 CPU will be 45% faster than the Snapdragon 845 and the new Adreno 640 GPU will get you 20% faster graphics. As mentioned earlier, the Snapdragon 855 supports AI-processing using the company’s 4th gen multi-core AI engine that is capable of 7 trillion operations per second. Some other changes include the Spectra 380 image processor which supports hardware-based depth-sensing to enable 4K HDR video at 60 fps recording, object classification, segmentation in real time. You’ll also be able to record video at HDR10+ using the Spectra 380 as well as record in the HEIF file format. In terms of gaming, you can now game in true HDR using the Snapdragon 855 plus filmic tone-mapping, demanding physically based rendering (PBR), and support for the Vulkan 1.1 graphics library. 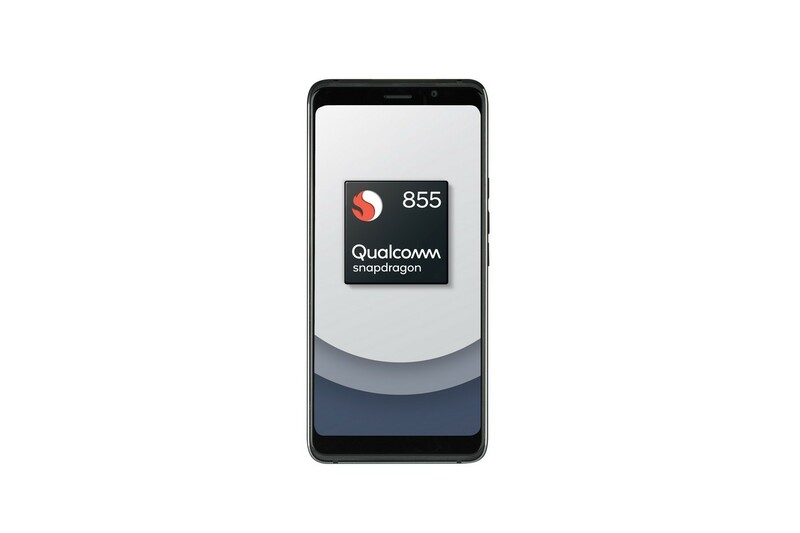 Snapdragon 855-equipped devices will begin shipping to consumers in the first half of 2019.